※Sync data across all your devices. ※ FEATURED IN WIRED MAGAZINE - “App Guide 2012”. ※ FEATURED BY APPLE IN “WHAT’S HOT”. 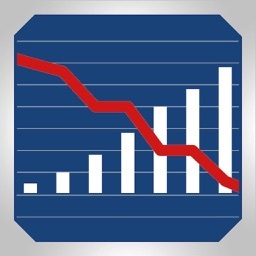 ※ "Debt Free makes it easy to confront Debt and manage it wisely" - 148apps.com. 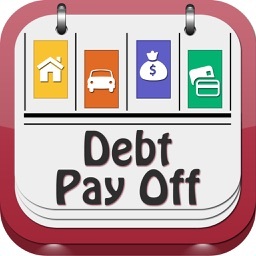 ※ Debt Free App’s RESOLUTION is to help you PAY OFF YOUR DEBT. 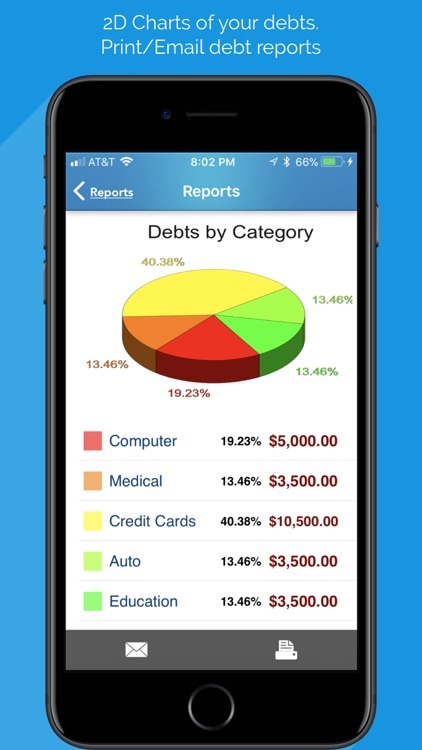 ※ Debt Free App helps SAVE YOUR TIME and MONEY. 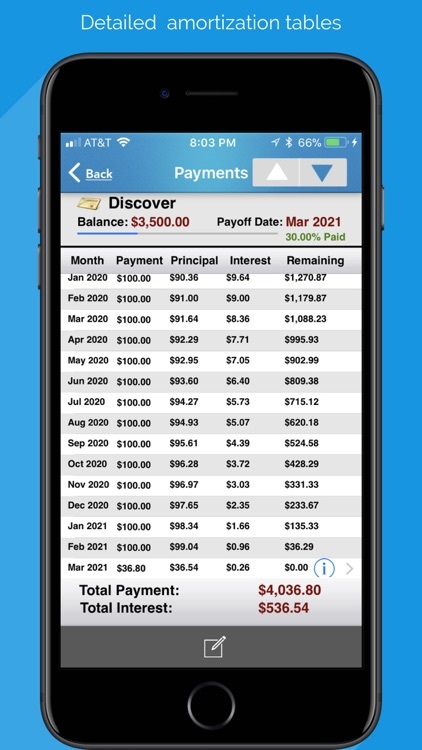 ※※※※※ "Very Innovative App.By far the most well developed Debt Payoff program i have come across." ※※※※※ "Easy to use and practical." ※※※※※ "I have been using this App since an Year and i Love It! It allows you to sync between devices!" 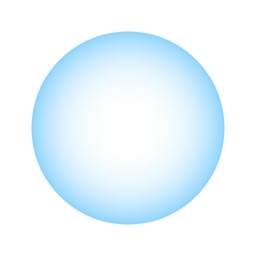 ※※※※※ "Has been using this App from past 18 months. Nice User Interface and Perfect blend of features when compared to other similar Apps. Will recommend to my fellow FPU members ." ※※※※※ "Have nothing but praise this App. 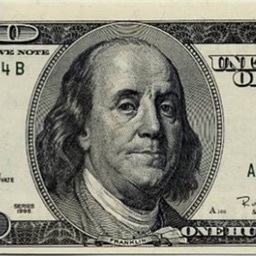 It helped me stay focused and pay off $13,500 in 5 months. 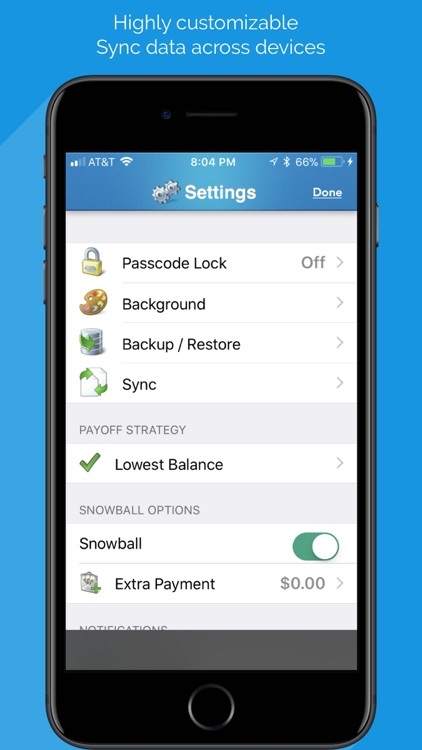 This app changed the way i viewed the money." Are you serious in Paying off your Debt? Then DEBT FREE App is for you. 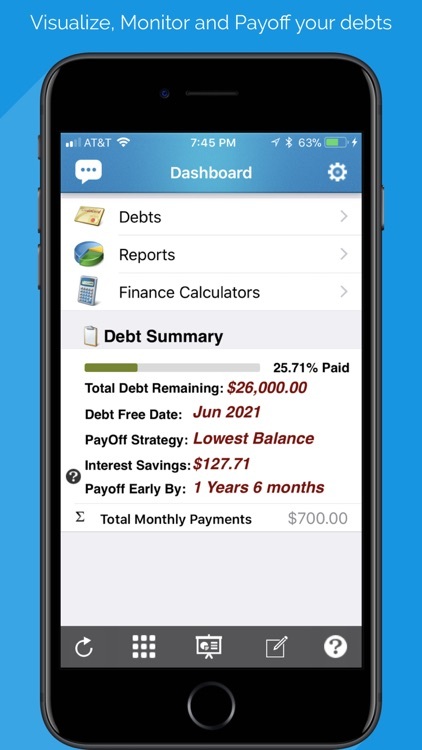 - Displays Quick Summary of your Total Debts with Percentage Progress Bar,Debt Free Date,Interest Savings and Early Payoff Date. 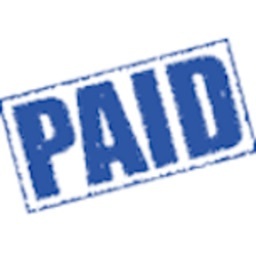 - Percent Paid Progress Bars for each Debt which motivates you towards Paying Off your Debts. - 2D Pie Chart View of your Debts with Debts by Category and Debts Remaining. - Enter your Expense Transactions for Each Debt so your Remaining balance will be Automatically Updated. - You can Set Payment Due Dates Notifications and also Payment Due Date Time for Each Debt. - Supports Multiple Payoff Strategies . - You can Track unlimited Number of Debts. - Record your Payment every time you Pay towards your Debt which automatically updates your Debts Information. 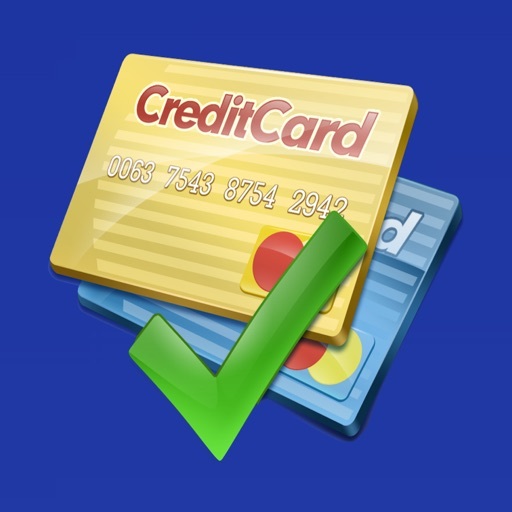 - Supports promotional APR's for credit cards. - Track mortgage payments accurately by including all over head costs. - Amortization table shows a Complete Payment Schedule which allows you to view the interest, principal, and remaining balance for each and every payment of the Debt. 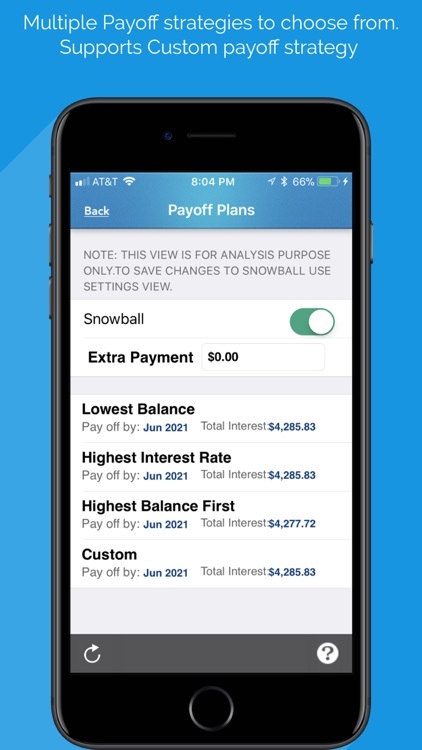 - Use the built-in Payoff Date Calculator to see the how the monthly payment amount will affect the payoff date and total interest paid. - Calculates Interest and Time Savings with Extra Payment. - Pass Code Protection to keep your Financial Information Private. - Email your Debt Report and Amortization Schedule in HTML Format.